An entire federal state is sustainably certified – the Saarland precedes with full quality! 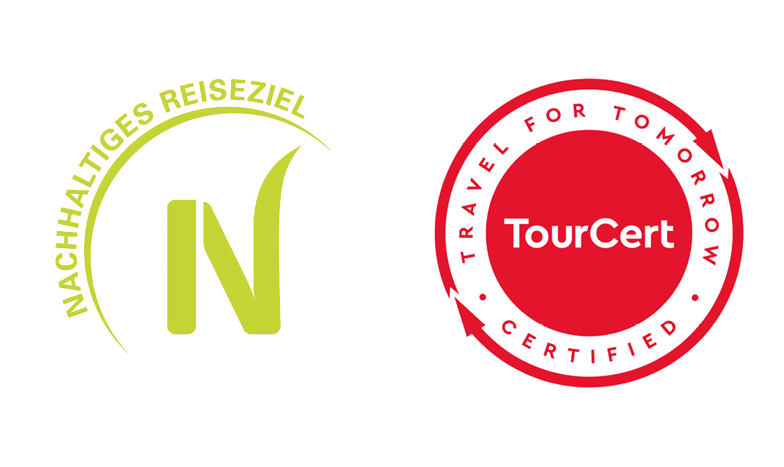 With the TourCert certification, the Saarland Tourism Board positions itself as a pioneer in sustainable tourism. Saarland is the first German federal state to receive the TourCert certification as a “Sustainable Destination”. The Saarland 2025 tourism concept wit the title “We create values with growth and quality” already provides clear sustainability objectives, and certification represents an important contribution to achieving them. In particular, the awareness of the population for the positive economic, social and ecological effects of tourism should be strengthened. 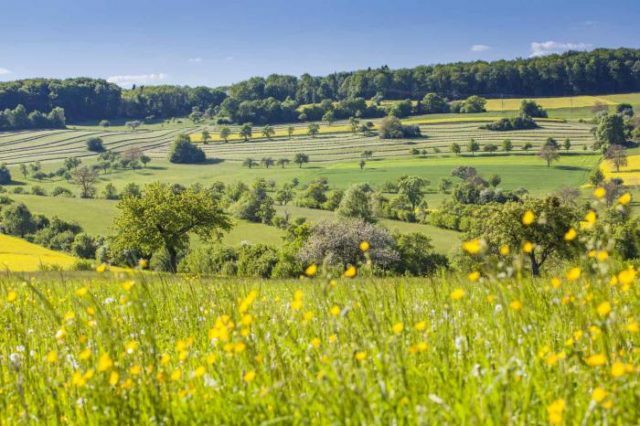 With numerous quality-oriented businesses and active networks, especially in the nature reserves, Saarland already has a sustainable tourist offer. This should be continuously extended and communication with guests expanded. With the TourCert certification, the topic of sustainability can be implemented even more concretely and serve as a motor for tourism development. The involvement of as many players as possible along the service chain is intended to ensure a uniform level of quality and to promote Saarland as a sustainable, innovative and competitive tourist destination. 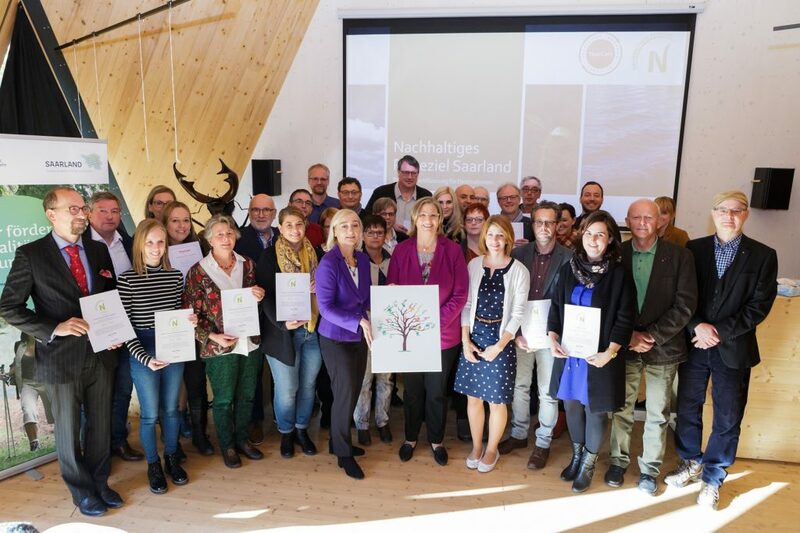 The “Sustainable Destination” is the first certification in the German-speaking region that considers the destination as a whole and takes the tourist providers of a destination on board of the development process as well. The objectives of the Saarland are defined in TourCert’s improvement programme: They are divided into the categories of accessibility, sustainable service providers and product modules, sustainability in the presentation of the offer, sustainable procurement in the DMO and environmentally friendly employee behaviour. There are already outstanding examples of sustainable ideas and offers, and of those is the „TO STAY“ campaign. This campaign shows alternatives to the lifestyle “TO GO” and creates awareness for valuable resources, the beauty of nature and real encounters. Here, quality and pleasure count instead of fast pace and mass. “TO STAY” focuses on places of peace, such as sustainable hotels and guesthouses with traditional Saarland cuisine, but also on beautiful hiking trails where you can discover the country’s diversity in peace and quiet. One of over 120 nature reserves in Saarland is the UNESCO Biosphere Reserve Bliesgau. This unique cultural landscape represents a real insider’s tip for nature lovers. Open countryside alternates with extensive orchards and valuable beech forests, and impressive floodplain landscapes run through the area. Conscious action forms the basis of effective nature conservation here. Numerous biotopes and the diversity of the landscape provide habitats for many rare animal and plant species. The Bliesgau nature reserve was a finalist and winner in the German Sustainable Tourism Destinations competition (Bundeswettbewerb Nachhaltige Tourismusdestinationen) and has a number of premium hiking trails, certified nature and landscape guides and has developed a range of barrier-free services such as the “barrier-free hiking trail” and the “Listening Network” – a prime example of sustainable tourism. Congratulations on your successful certification! Now the time has come: On 22 October the TourCert certification was ceremoniously handed over. We are very pleased to welcome Saarland to our TourCert Community. “Tourism is an important economic factor, employer and at the same time image carrier for whole countries, regions and cities. Sustainability plays an increasingly important role in this. We are therefore very pleased that we can now count the Saarland Tourism Board and its diverse partner companies among our TourCert Community. A sustainable destination is a joint effort that thrives on the partnership and cooperation of all participating institutions and companies on site”, emphasises Marco Giraldo of TourCert. You will find further information on the sustainable destination Saarland on this page. Backgrounds and criteria of the certification by TourCert are available here.